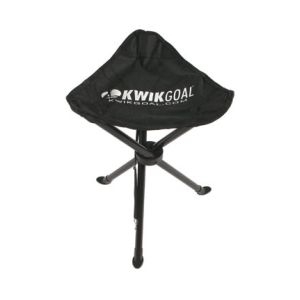 Our Lee County Strikers KwikGoal Coaches' Seat, provides seating for any game or practice you go too. Features a nylon seat with collapsible steel frame, three leg support, and also included is a black nylon carry bag. KwikGoal Lifetime Guarantee. 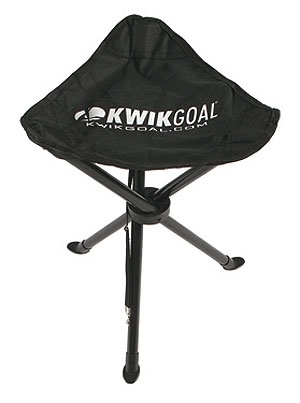 Our Lee County Strikers KwikGoal Coaches' Seat, provides seating for any game or practice you go too. KwikGoal Lifetime Guarantee.